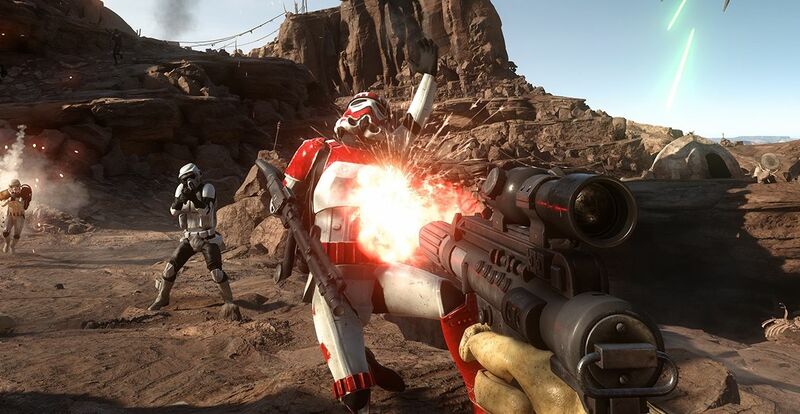 The Star Wars Battlefront beta is still without a date, but EA has said it will contain both offline and online modes including co-op and split-screen co-op. The firm also provided more details on the maps and modes to expect. Multiplayer modes included in the beta will include Drop Zone on Sullust and Walker Assault on Hoth. The missions for single-player with AI, online and split-screen co-op will include Survival mode on Tatooine. “The final date will be announced as soon as we have the final details locked in, said the game’s community manager Mathew Everett. The beta will be available on PC, PlayStation 4 and Xbox One sometime in early October and it will be open to everyone regardless of pre-order status. Star Wars Battlefront will be released on the aforementioned platforms November 17.